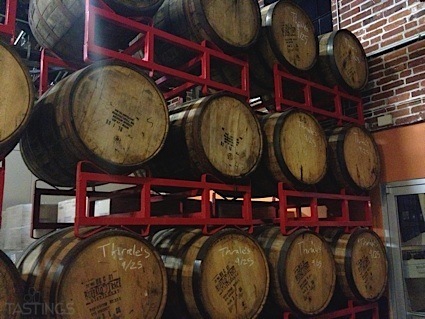 Bottom Line: The gin and tonic of cider; distinctively spicy and herbal. 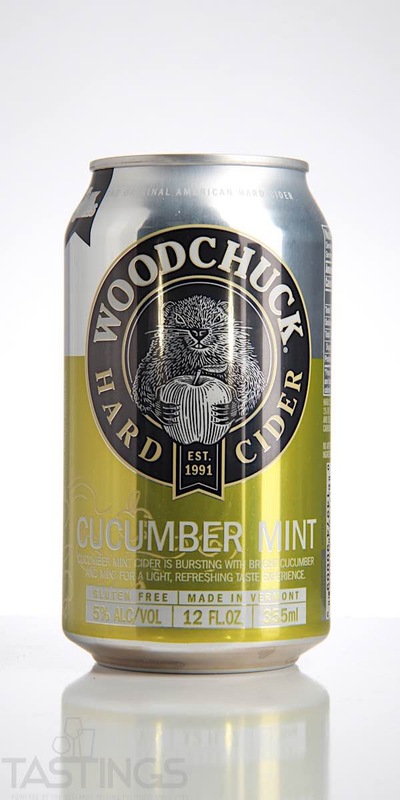 Woodchuck Cidery Tank Series Cucumber Mint Cider, Gluten-Free rating was calculated by tastings.com to be 85 points out of 100 on 9/14/2018. Please note that MSRP may have changed since the date of our review.